Would you choose a set of prime lenses or a professional sound recordist? In the wonderful world of film production, we are often faced with decisions that quickly unravel the glamorous ideal of what a successful production is comprised of. With tighter budgets and consequently limited time, making compromises while keeping the art ‘singing’ has to be one of the most useful skills required for any producer. In our quest to keep your production Agile, for this post we chose to answer this thought sent to us by you.. If your first instinct was the prime lenses, and let’s face it, often it’s the picture that gets the most attention when tech and gear is on the line. So let’s consider the implications. 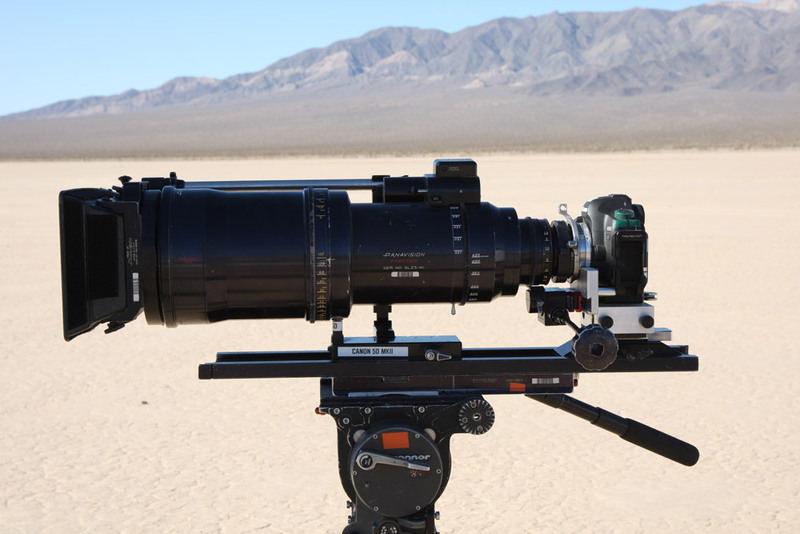 Sure, although a nice set of Panavision Primo V glass seems integral to your vision, we’d have to say not at the expense of an experienced sound recordist on set. This seemingly simple decision will put your production in jeopardy. And in more ways than one. Here’s a few of the problems we’ve seen that can become major stumbling blocks for small budget projects. Poor quality location sound – Not having natural textural sound elements for a scene can really impact its efficacy. The time spent searching for passable sound effects is a waste of post production costs when the magic should have been captured on location. Funding a re-shoot is often out of the question, crew fees, talent fees…need we go on? Additional post-production – in sound mixing to “save” the recorded sound and make something “passable” of it. Often ending up as a mash-up and compromising the final film. Besides, framing up takes heart not just gear– if the vision is strong, a mediocre lens shouldn’t be a huge downfall. After all, in the words of Martin Scorsese, “Cinema is a matter of what’s in the frame and what’s out”. Giving up those beautiful lenses might just take the joy out of the experience for some AND there’s always a chance that the rookie audio guy will get it right, right? But we’d have to say the risk is not worth it!